Alan Whittaker, together with his wife, Gill, and daughter Sophie, have run the Manchester West branch of GreenThumb since 2003. 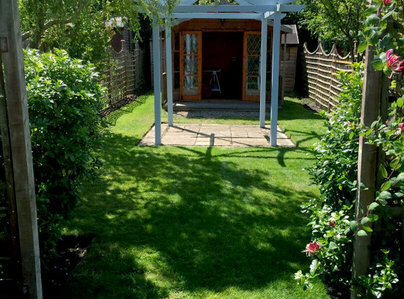 They and their team look after hundreds of lawns in Lymm, Bowden, Hale, Altrincham, Hale Barns, Sale, Timperley & Stretford. 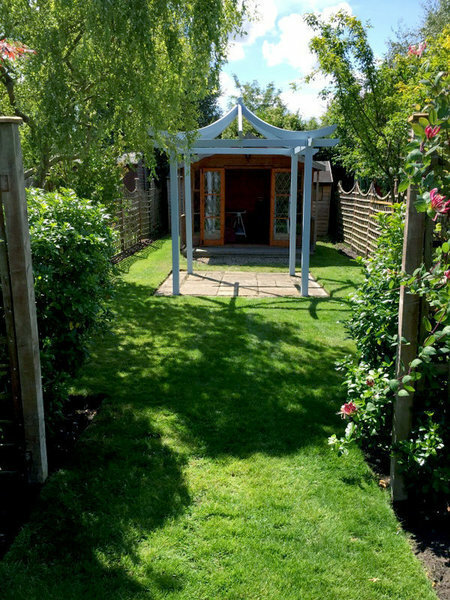 In the growing season - from March to October - each customer's lawn receives four pre-arranged treatments, for less than it would cost to buy the materials and do the job yourself. These treatments will keep your lawn looking lush, healthy and weed-free throughout the year. GreenThumb is expert at tackling moss using techniques such as hollow-tine aeration and scarification which, along with regular feed and weed treatments, will restore your lawn to its pristine condition. Ugly brown patches on the lawn can have a number of causes which we can diagnose and treat to bring the lawn back to health. 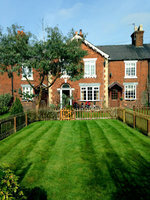 So, if you’d like a healthy, lush and weed-free lawn, call us today for a free, no-obligation survey.